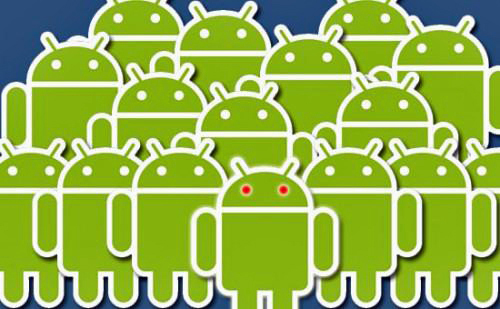 Terry Zink a Microsoft researcher has discovered a Botnet in Android devices used to send spam. Terry claims there was evidence that spam are being sent through Yahoo mail servers by Android devices. Malicious malware may have targeted Android devices to cause this. A spammer has discovered a way to control botnet that lives in Android devices to access the user’s Yahoo mail account and send spam mails with the device without the owners knowledge. Botnets are simply defined as a network of infected computers controlled as a group used to send spam. Each computer is known as a “bot”. A particular virus could spread to a large number of computers and create a network and can be controlled by anyone from anywhere in the world for the purpose of sending spam mails. The owners of the computers may not even be aware their computers are used for such purposes. This discovery by Terry explained that the emails originated from Android devices. In this case the infected Android devices serve as the bots. It’s easy to believe that these infections may have been on a large scale due to the increasing number of Android users worldwide. It is not clear which Android app is causing Android devices to be compromised, but it’s clear that only cracked or hacked versions of legitimate apps downloaded from different sources other than the Google Play can cause this. 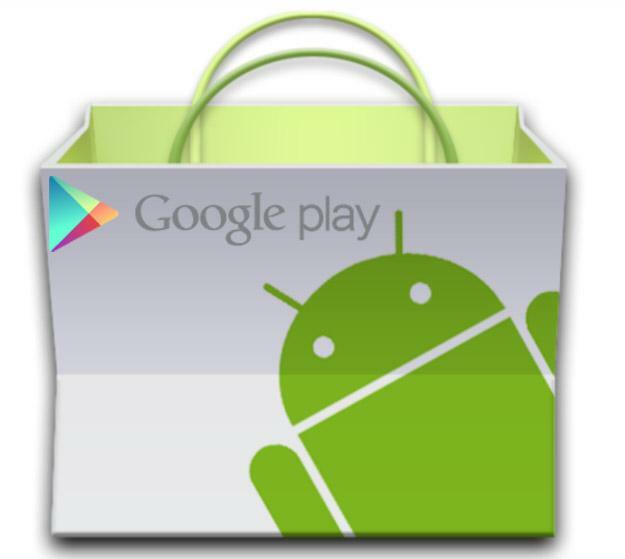 So it is advised that for you to stay free of malware only download your Android apps from Google Play alone. Here the chances of downloading infected apps are lower. Is it really worth putting your Android device at risk by downloading cheap apps or free apps from un-trusted sources? If you find above post on “Microsoft researcher discovers a Botnet in Android devices” interesting and useful. Please share this post with your friends using the share tools on the left hand side of the browser or the ones under this post. Please if you haven’t liked our Facebook page simply click on the “Like” button on the right hand side of the browser. You can also follow us on Twitter right under the Facebook page. Tell me what you think on the comment box below. I hope you read my blog post on “Avast Mobile Security for Android“. If you like this blog posts Subscribe to NetMediaBlog Feeds by Email so you can be getting more of my posts on your email even when you are offline.